Seventy countries, along with representatives of international organisations, have been invited to the Paris Peace Summit on 15 January 2017. This, less than a month after the controversial UN resolution 2334 was passed and five days before Obama leaves the White House. Further, the Security Council is scheduled to convene next Tuesday for its monthly debate on the Israeli-Palestinian issue. One has to wonder what is behind this flurry of activity on the Israeli-Palestinian issue. 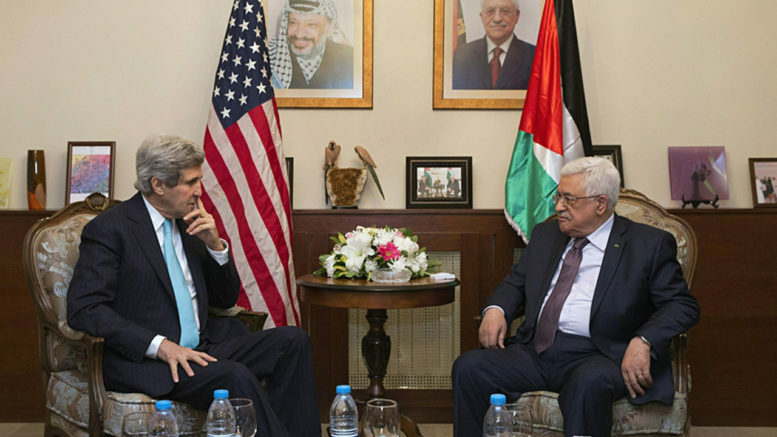 Certainly the idea has been floated that Obama will try to achieve Palestinian statehood before he leaves office. So far, this echoes Resolution 2334 in spirit. However, the proposed summit, like resolution 2334, has not met universal approval. Israel’s Defence Minister Liberman called this the new Dreyfus Affair, likening this to an infamous Jew hating trial held in France in 1894. Israel has refused to attend the conference – preferring direct negotiations – while the Palestinians welcome the meeting. The strong bipartisan support for that resolution, which passed 342-80, was seen as a rebuke of the Obama administration for the abstention at the UN, which was out of step with Congress and a betrayal of Israel. Also this week, New Zealand’s Prime Minister set off for Europe for a nine day trip to Brussels, London and Berlin where he will meet with European presidents. Evidently, Trade Minister Todd McClay will accompany Mr English in Brussels and Foreign Minister Murray McCully will attend meetings in London and Berlin. There has been no mention of our leaders attending the Paris Peace Summit even though McCully has played central role in pushing forward the UN resolution and has pursued the Palestinian/Israel issue with a singular focus. The Foreign Minister’s term is coming to an end and he will certainly have left his mark on the Palestinian/Israel situation. The jury is out, however, as to what kind of legacy that will be. *This article has been edited for correctness.